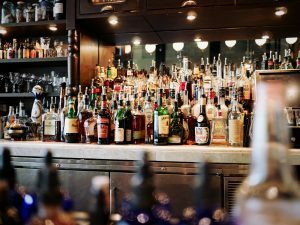 Thoughts about the industry, spirits and the world. 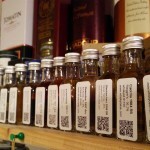 Who doesn’t like whisky samples? Okay, most would probably prefer full-size bottles, but for most of us mere mortal lovers of the amber nectar, samples are a great thing. 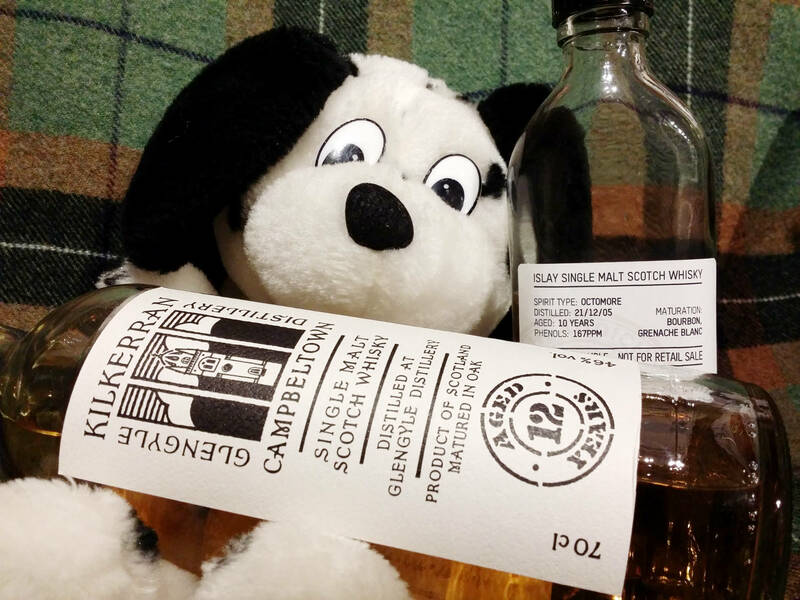 We collect samples at festivals, we bring back home unfinished drams from tastings, we swap them with friends, we get them for free or we stash a way hidden liquid treasures of times gone by. Some of us might even keep an archive – a liquid sample library of all the bottles we’ve ever opened. 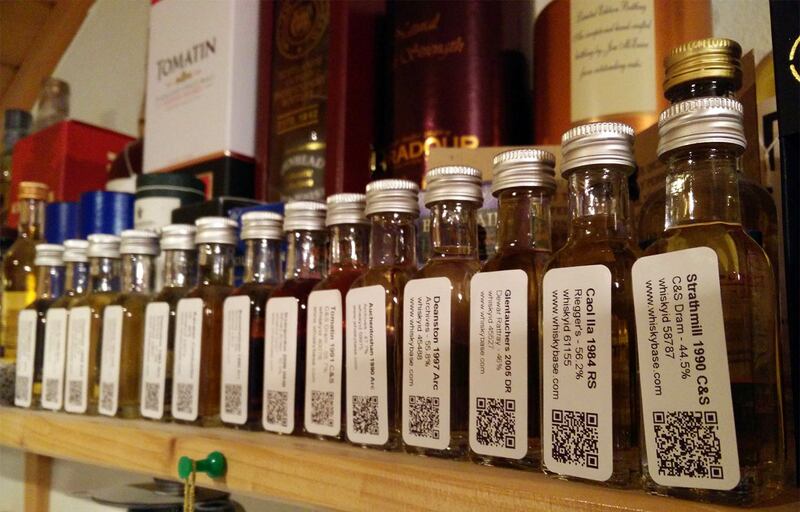 Is there a whisky lover out there who doesn’t have samples? I am a sample hoarder. I have brought back samples from my Scotland trips, from tastings, festivals and meetings with friends. I also keep a liquid library. I even bought a huge archive of 6 cl samples from one entire year’s worth of entries into the Malt Maniacs Awards when they were sold by a friend for a good cause. Needless to say, in total that’s a LOT of sample bottles kicking around, stashed away, waiting to be discovered “someday”. And so late last year I made the decision to do something about the “backlog” and start drinking and enjoying my samples. What I did not expect was how mixed my experiences would be. This past weekend a press release by Bruichladdich appeared in my inbox. Getting press releases is nothing new when you’re covering any kind of topic and especially in a booming market like the current, bloggers like myself are often flooded with sometimes good and sometimes cringeworthy examples. 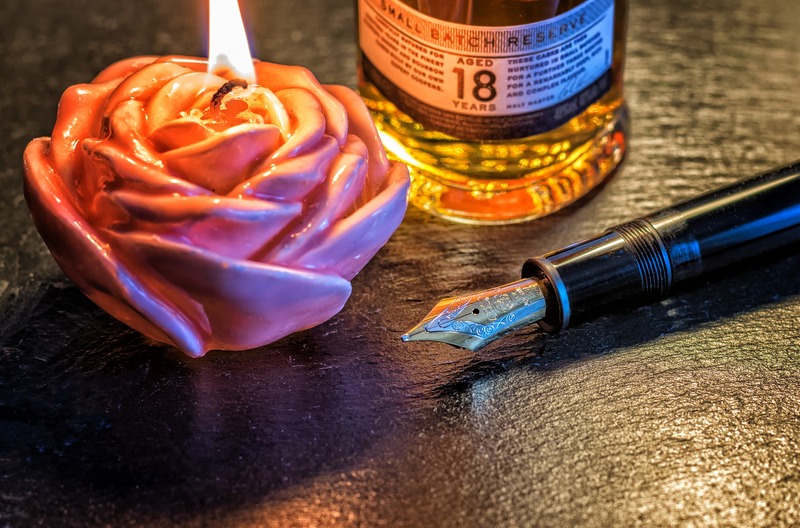 I usually don’t bother covering the latest whiskies – others are better and quicker at covering the “business news” and I don’t even attempt to compete. 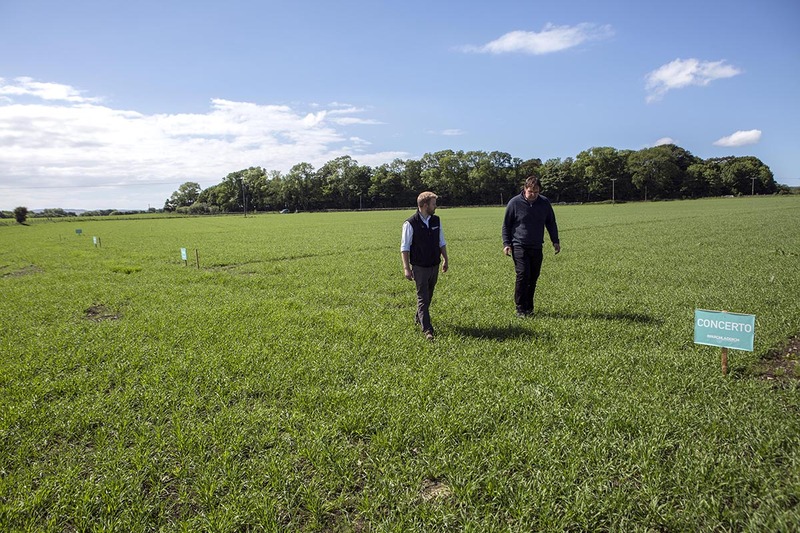 And yet this press release was different – confirming what had already been murmured behind the scenes: The Islay-based distillery has acquired the Shore House Croft with 30 acres of former farmland in the immediate vicinity of the distillery. Why would a distillery buy farmland? 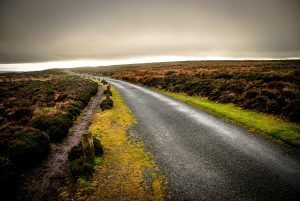 Well, no, they won’t use it to build another mega distillery or any other construction project, they plan to use it as – drumroll, please – farm land, plain and simple. 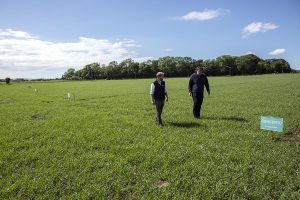 The land will be used to conduct soil surveys followed by farming trials to “test the viability of different barley varieties on Islay soil.” In doing so they will look at heritage barley varieties “outside of the ‘recommended list’.” Now that’s where it gets interesting. Personally, I tend to think that different barley varieties, especially old varieties, can bring variety in distilling and anyone who has tried one of Bruichladdich’s Bere Barley bottlings can taste the difference themselves. 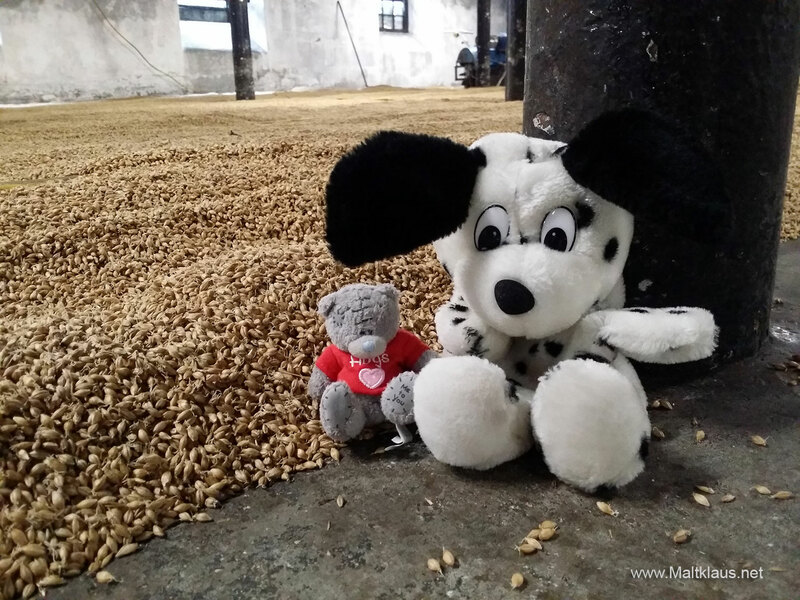 I’ve baked with beremeal and if you’ve tasted the raw ingredients you can nose and taste it in the finished whisky. 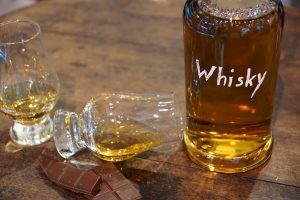 Now, at first there will be trials and what will come of these is too early to tell but I wholeheartedly agree with looking left and right of the mainstream raw ingredients and experimenting – especially if the end results are a mighty fine dram. 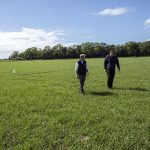 The 30 acres are rather insignificant in size compared to the current 1000 acres farmed by 17 farmers on the Island for the distillery, but the research conducted there might very well benefit their partners due to varieties emerging successfully seeing more widespread planting. Four more years? Happy birthday, maltklaus.net! On the 10th of April in the year 2014 the first article, aptly named “(Yet another) Whisky Blog” was published on this site, back then under a different domain name. Before reading these first ramblings again I thought they might be cringeworthy now that I’m more seasoned, more experienced and quite a bit older. Alas, what I wrote back in 2014 still holds true to this day, which makes me proud. 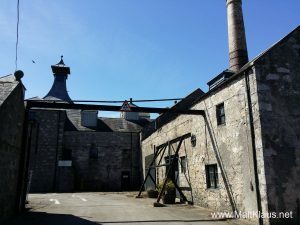 This blog was started to provide guidance in a whisky world that’s certainly grown a lot in complexity over the years and decades. In a way, the whisky world has changed that much in just four years, that I was on the brink of losing myself in it – and losing interest. Only earlier this week did I buy my first bottle of whisky in 2018 (and a grain whisky to boot!). There were days when I wasn’t sure whether I should really attend the Limburg Whisky Fair, out of the sheer perceived loss of interest. Things were not going well in my own whisky world for a few months! There’s I reason I quoted the Obama campaign slogan in the title – to me it felt as if my term in the whisky world was coming to an end. I did not need an election – but I needed a big kick in my behind, catapulting me forward. 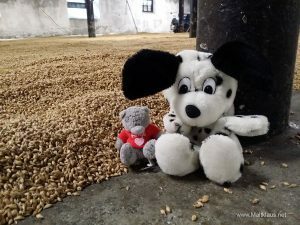 Limburg represented that kick in the bottom, the experiences, the talks, the malt mate comradery – and a few drams that reminded me that whisky is indeed the best aged brown spirit this world produces. Now I can honestly say “Happy birthday” to my wee little corner of the internet. Hey, this blog is now older than some of the no age statement bottom-shelf whisky on supermarket shelves! I consider that an accomplishment! Thanks to everybody for sticking with me for the ride, thanks for all the comments, the friendships – and the samples. This blog would be nothing without the people reading it and engaging with my “content”. I’m looking forward developing it further for and with you. I am back. FOUR MORE YEARS! Ah yes, the good old tradition to look back at what was – and a gaze into the crystal ball. Well, actually, a crystal ball isn’t really needed – 2018 will be even crazier than before, so I guess you could just re-read what I wrote last year and exchange “2017” with “2018”. 2017 was a year with both ups and downs. Let’s start with the downs first so we can get them out of the way. I can’t lie. I’ve been a bit silent these past weeks and months. As the whisky world is buzzing with more and more distilleries, more and more releases and more and more messaging put out there, there is less and less “for me” out there that truly excites me. In the course of this year, I have found less and less to buy and spending will have decreased considerably for the second year running. The more hyped up the whisky world gets, the farther it distances itself from me – or the other way round. With the closure of the Cadenhead’s shop in Salzburg at the end of the year, I’m losing my main source for affordable, interesting bottles, which “doesn’t help” either. Brora, Port Ellen and Rosebank revived? A new era begins! 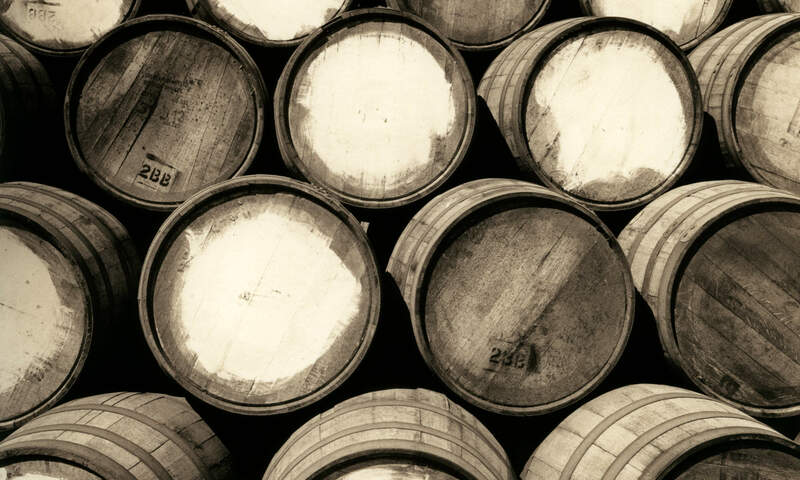 This week something unprecedented happened in the whisky world. Three “lost”, disused, in some cases partly or even completely dismantled distilleries are in the process being resurrected. Not one, three! 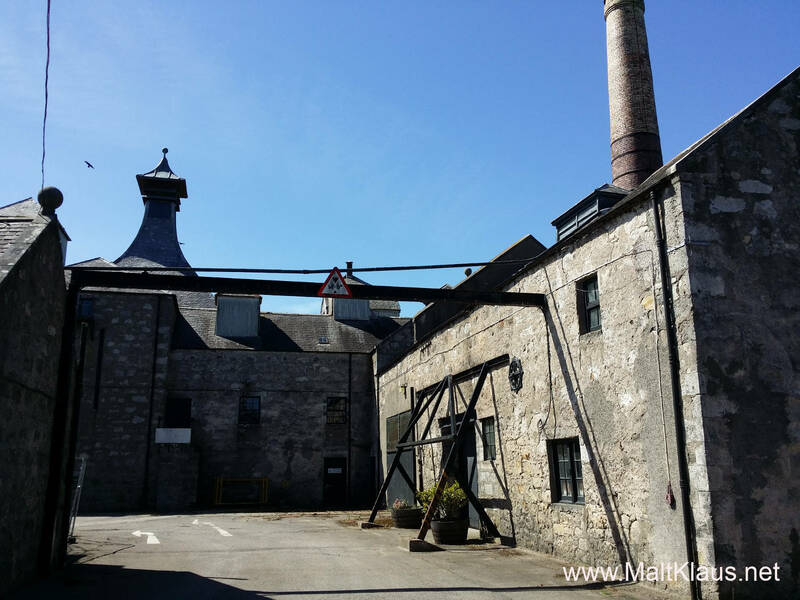 On Monday, Diageo announced it would invest 35 million GBP to rebuild / revive the now legendary Port Ellen and Brora distilleries. 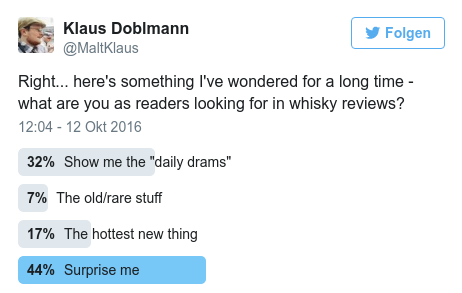 The news took everybody by surprise and created a lot of buzz amongst whisky lovers around the world. 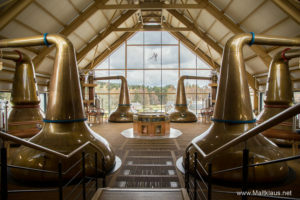 Not to be outdone, Ian MacLeod distillers (Tamdhu, Glengoyne), announced, they would also be reviving the – also mothballed and partly dismantled – Rosebank distillery. 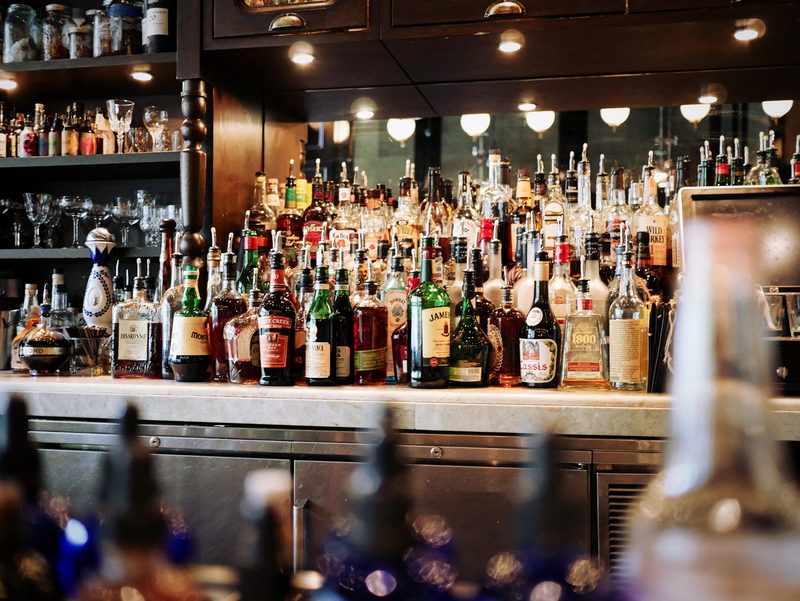 Distilleries have shut down, been mothballed, dismantled and sold – and sometimes restarted ever since the invention of distillation, but this is taking things to a new level. 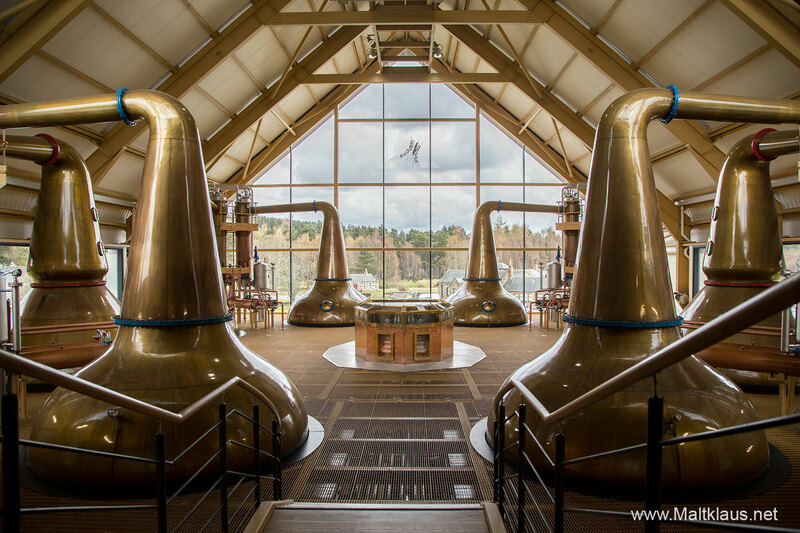 There is a Scotch whisky boom going on and companies are reaching for the stars. 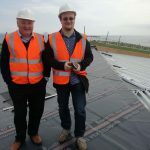 Distilleries are getting expanded left and right, new gigafactories for malt whisky production emerge from the ground like mushrooms – even more so the hard to keep track of group of new (and old) entrepreneurs starting new, smaller whisky distilling enterprises all over Scotland and beyond. The next, logical step in this industry-wide capacity-crave is the rebuilding/revival of legendary distilleries – and the start of a new era. Yep, I quit. I got fed up with it all. I can’t continue the way it was and I don’t want to after things were set in motion a few months ago which culminated the past two weeks. Okay, that cryptic introduction needs explanation. 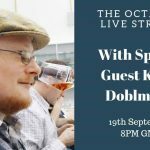 First things first: I’m not quitting blogging about whisky. Whether or not that’s a relief is completely up to you. But I am quitting (or, rather I quit) what I call the “whisky mania”. 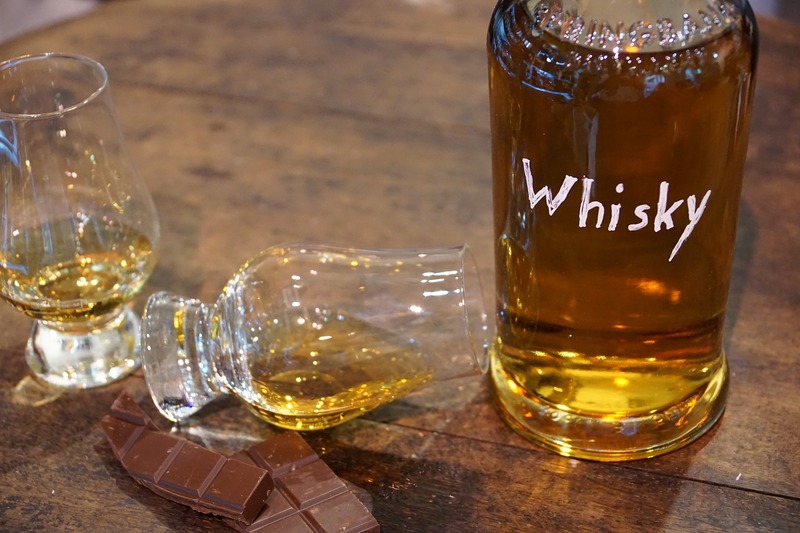 Some might even call it “whisky BS”. 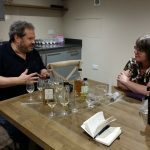 What kind of whisky do you want to see reviewed? Every journalist and / or serious blogger needs to ask himself one vital question: Who do I write for? What does my target group want to read? What should they be informed about? What’s of interest? There are all kinds of metrics and you can compare click rates and social shares as well as comments to figure out what people like to read. But metrics only take you so far.